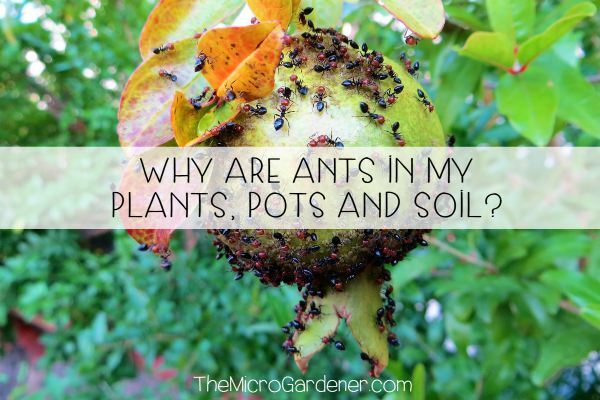 Do you ever see ants running up the stems or along branches and leaves? 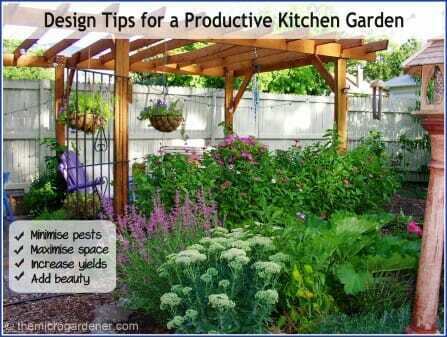 What about your pot plants? 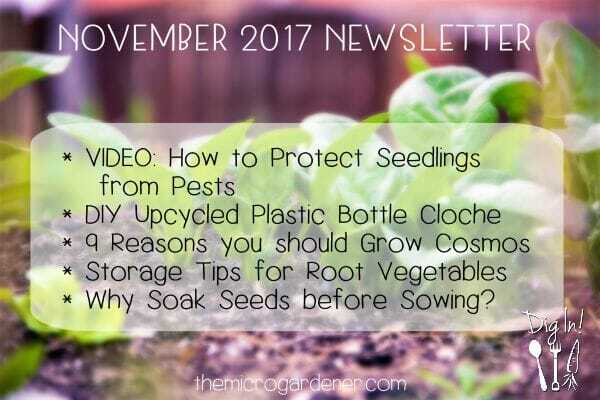 Do you notice them in your potting mix? 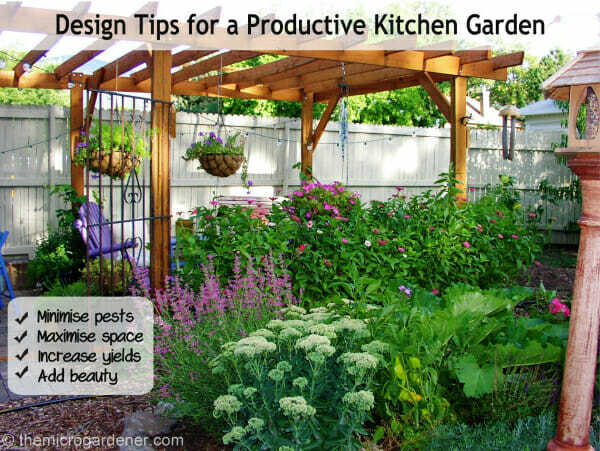 Or in your lawn making little mounds that blunt your mower blades? Perhaps you’re wondering WHY they are there and WHAT they are doing? Are they causing damage or are they just annoying? If you want to know the answers and how to get rid of them naturally, read on. Seems reasonable enough doesn’t it? We all need a roof over our heads and something to eat! Believe me, ants won’t expend energy doing anything unless there’s something in it for them. 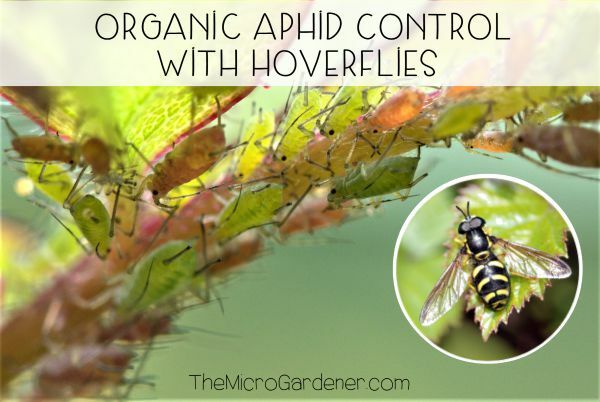 If you see them ON your plants, it’s likely because they have found a source of food. Ants are a clue you have a bigger problem. Don’t shoot the messenger! They are just the couriers delivering you a message. They’ll take you straight to it. By being more observant, you’ll understand what they’re doing and why. 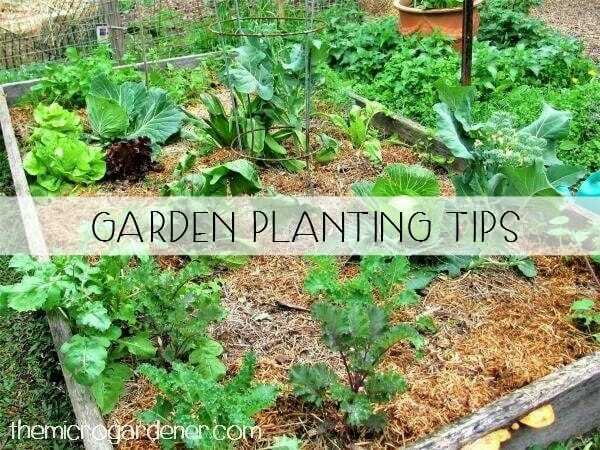 Assuming they are harming your plant may be a BIG mistake, because you only have part of the picture! 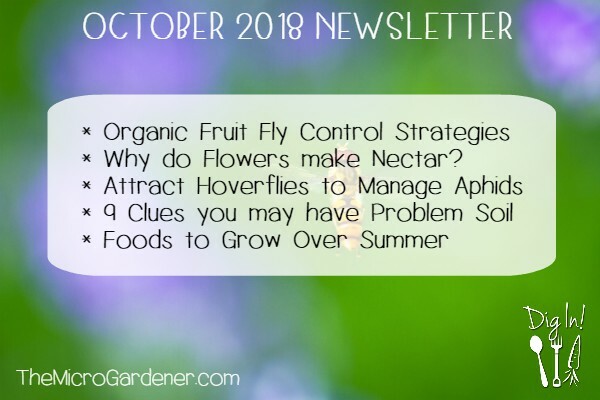 Most likely, if you look closely and follow their trail like a good detective, you’ll find it ends in sap-sucking insects like aphids, scale, mites, whiteflies or mealybugs. 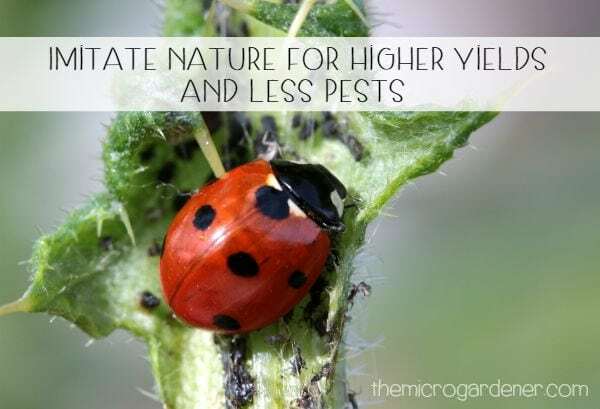 These pest insects are what you should be really looking for! Ants are your tour guide and can detect the presence of these pests with their antennae. Smart hey? 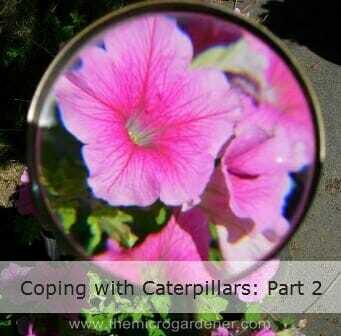 Are caterpillars damaging your plants? 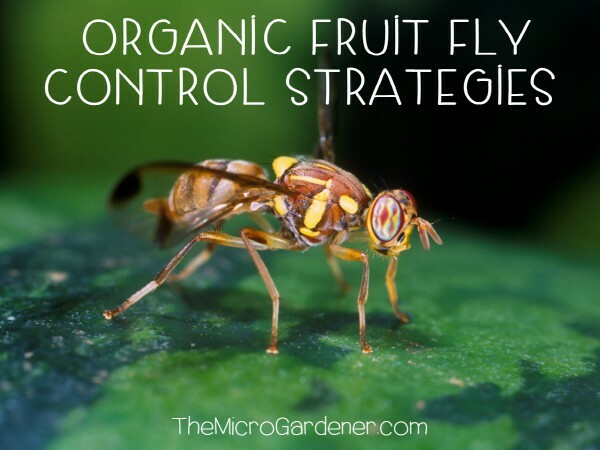 If you’re having a tug-of-war with caterpillars over who gets a fair share of food from your edible crops, you’ll know how frustrating it can be to come off second best! 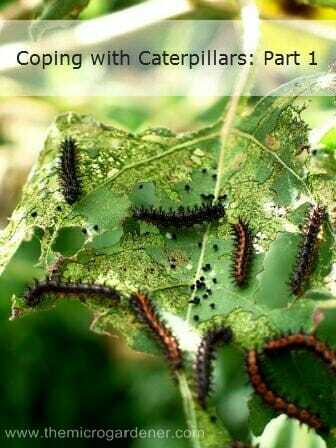 As mentioned in Coping with Caterpillars – Part 1, the first step is observation and diagnosis to ‘know thy enemy’. The next step is what intervention you choose to use to manage the situation.